Here's the bottom line. 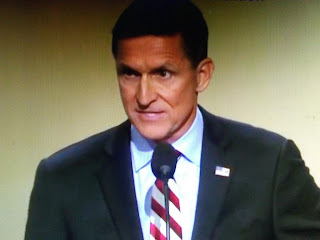 Michael Flynn got railroaded. I cannot see how anybody can argue otherwise. Wall Street Journal reports a federal judge may have recused himself from overseeing the case of Michael Flynn, President Donald Trump’s first national security adviser, because a personal friend was connected to the matter, newly disclosed messages exchanged between two FBI officials suggest.